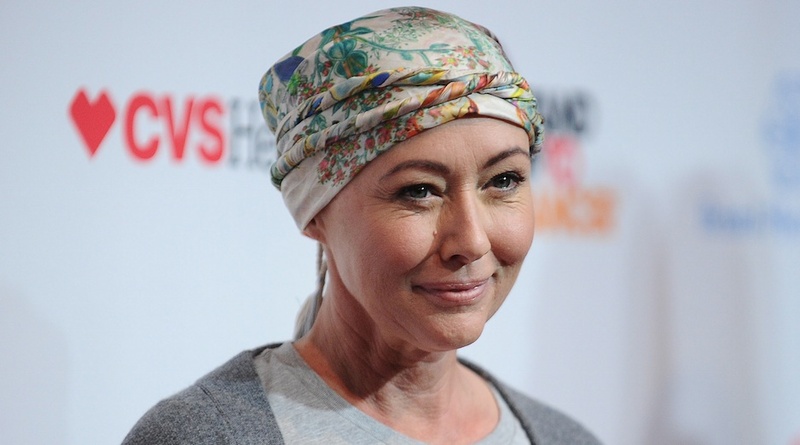 As she continues to boldly update the world on what it’s like to battle cancer, we continuously become more and more impressed with Shannen Doherty. And as of Monday, January 23rd, a whole new chapter in the #cancerslayer’s book of treatment has begun — the one where she has to wait and see the results of her treatment, and try to live her life as best she can in the interim. We know that living with so much uncertainty cannot be easy, but we’re glad to see that Doherty is out exploring the world — away from the radiation machine she nicknamed Maggie — with her loving husband, Kurt Iswarienko, while she waits. On Monday afternoon, Doherty posted a photo of she and her loyal partner jetting off to a destination unknown, snuggled up in first class and seemingly ready to take on a new adventure. 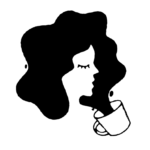 “And we are off….. @kurtiswarienko As I wait until April to get tested, I might as well travel, work, create, love and put effort in to things I’m passionate about. #cancerslayer #staytuned,” she captioned the pic. Two people who have set their agendas out. So great to be married to someone who supports each other's goals and passions. There's so much I want to do and achieve. From new cancer therapies, to animal welfare. #staytuned #cancerslayer #yearofchange @kurtiswarienko #lovemyhusband"
Obviously Doherty still has an uphill battle to fight, as she announced last August that her breast cancer had spread to her lymph nodes. Since then, though, she’s been posting consistent updates on her treatment and everything going on outside of it, from galas to dance classes with Sarah Michelle Gellar. We have such admiration for her commitment to normalizing cancer and are pulling for her every single day — so while she waits for the big news in April, here’s to hoping Doherty and Iswarienko enjoy the hell out of their travels, their work, their activism, and their love.